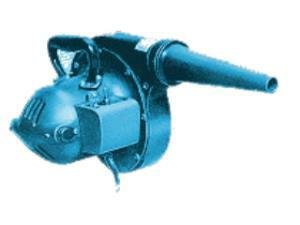 Our pool line blower will make winterizing your pool a snap. The 2 speed, 150-196 CFM capacity will help clear your lines in no time. * Please call us for any questions on our pool line blower rentals in Hillsdale and Ridgewood NJ.